Despite being the most popular character in the X-Men franchise, Hugh Jackman’s Wolverine hasn’t had much luck when it comes to his solo outings. 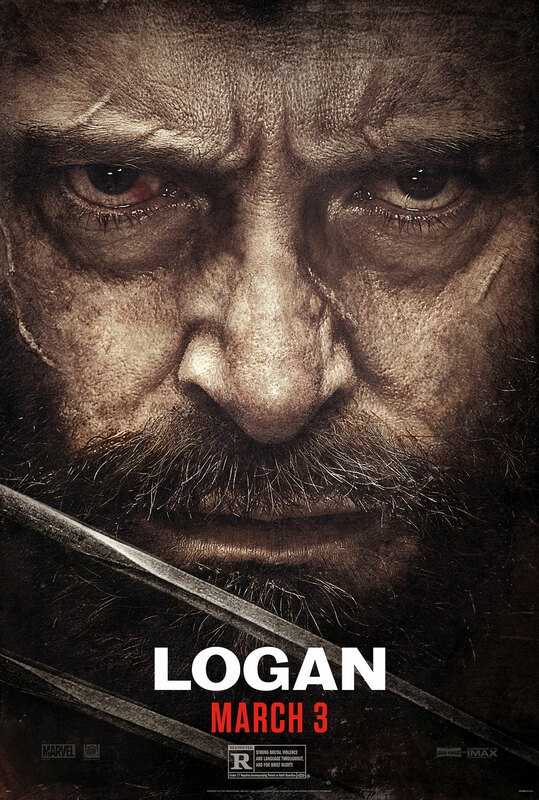 Though director James Mangold made half of a good film with “The Wolverine,” his second bite of the apple is a much-improved genre flick that finally gives the character his due. “Logan” may be a slower, more character-driven comic book movie, but it’s incredibly gritty and violent as well, easily earning its R rating with a handful of claw-slicing action sequences peppered throughout. While “Logan” certainly isn’t without its flaws (from the underwhelming villains to the overlong runtime), there’s enough great stuff here, including strong performances from Jackman and Patrick Stewart, to succeed both as a refreshing deviation from the typical superhero formula and a fitting end to Jackman’s remarkable 17-year run as Wolverine. Logan is no superhero in this movie. At the start of Mangold’s thriller/road film, which he co-wrote with Scott Frank and Michael Green, he’s a drunk who can barely walk straight. This 100-plus-year-old man gave up on life when he thought it gave up on him. The year is 2029 and Logan is driving a limo to get by, taking care of an ill Professor Xavier (Patrick Stewart), whose mind is slowly deteriorating, and his roommate Caliban (Stephen Merchant), a tracker and one of the last mutants remaining. Logan’s days as Wolverine and a member of the X-Men are long gone. 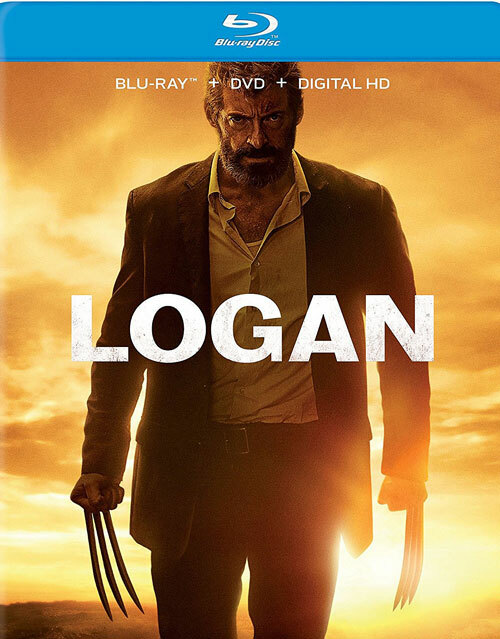 This Logan isn’t interested in helping anybody but himself, Charles and Caliban, so when a desperate woman (Elizabeth Rodriguez) offers him good money to drive a young girl named Laura (Dafne Keen) to North Dakota, he doesn’t exactly jump at the chance to protect her. In fact, it takes a long time for Logan to even want to help the kid, who, as Charles points out, is very much like his clawed mutant friend. When a team of cybernetically-enhanced enforcers led by Donald Pierce (Boyd Holbrook) – the head of security for a mysterious government program called Transigen and a big fan of Wolverine – come to retrieve Laura at Logan and Charles’ home, a personal and exciting chase that’s heavy on heartache and bloodshed ensues.